A Tonk's Tail... err, Tale...: Another BUG! 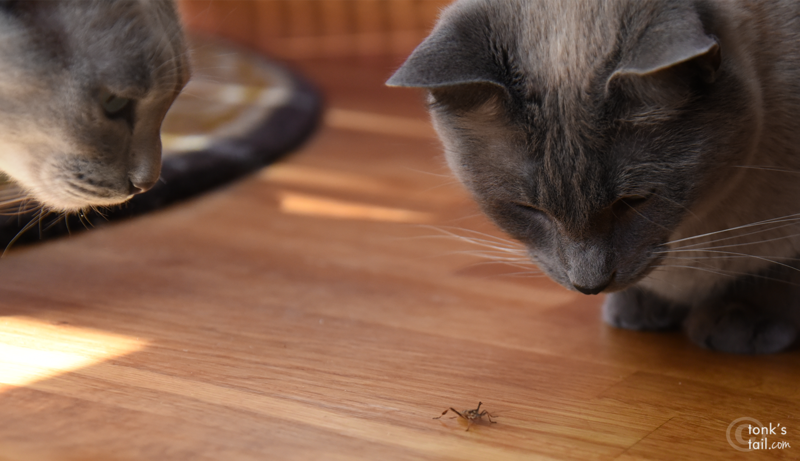 Maxwell: Well hullo there, little bug. 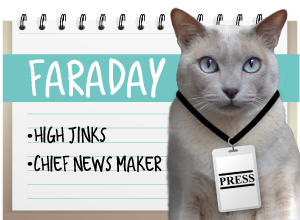 Faraday: A BUG?? Lemme see! Faraday: Think he'll wake up any time soon, Maxie? I'm getting a little bored. 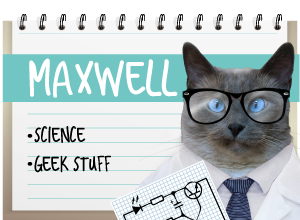 "A Bugs Life" would have been quite interesting, if a little short, if Maxwell & Faraday had starred. Did the little bug recover? I wish we had a cool bug to kill like that one! 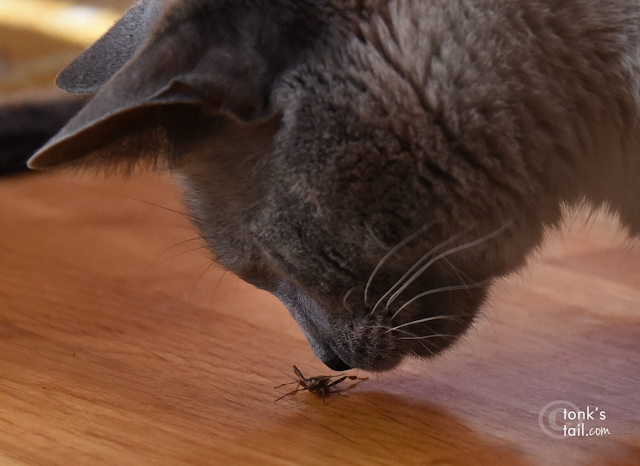 Poor bug never stood a chance. Callie likes to hunt those things too! eww... don't eat those.. they taste nasty. 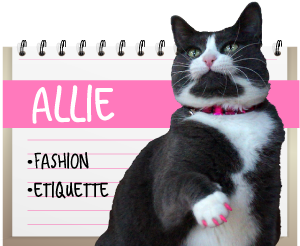 Your cat are adorable!! Mine always play with bugs too. Ohhh you got nice natural toy :-) Goro would have eaten that in a flash! 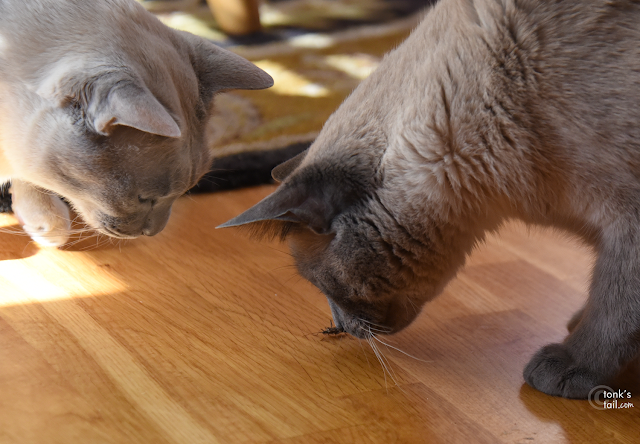 Unless a cricket or June Bug get into the house, bugs don't interest the boys. Let a gecko find its way in and Pierre is on it immediately. LOL! Did you eat it, did you??? Don't let that little bugger bug ya! 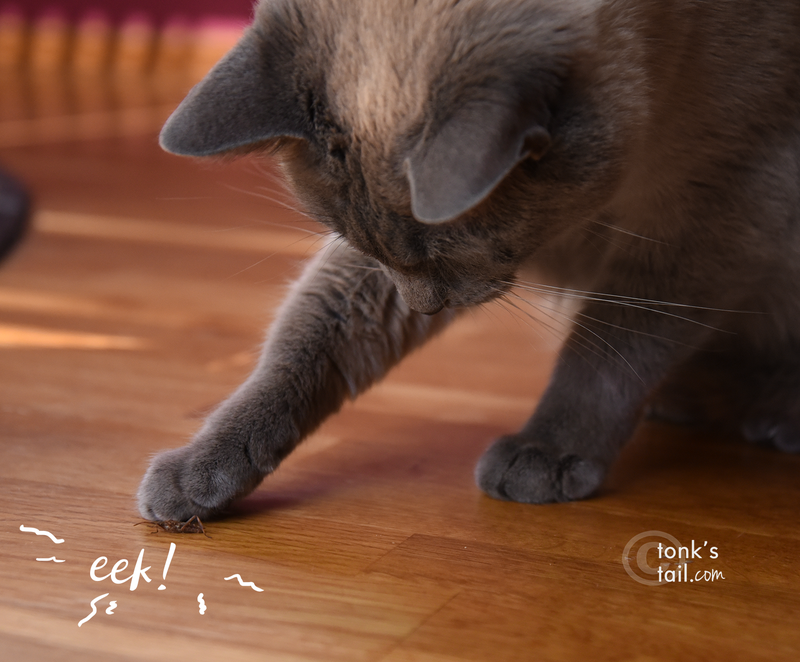 My kitties would eat that bug so fast! Make yourselves a snack! Was the bug sleeping? Was he tasty? Self-propelled toys are the BEST! That bug is in trouble! 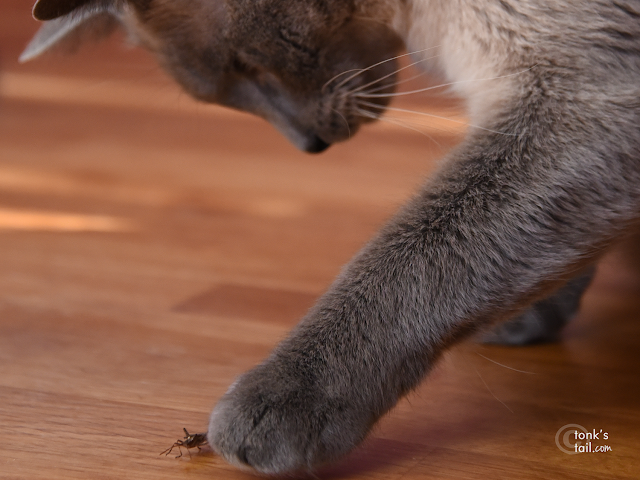 I am pretty sure that bug doesn't stand a chance! It's neat that you were able to play with the bug. Mom usually steals my bugs from me. Lol ! that's cute, one of my cats especially likes spiders in all sizes and eats them when she has played enough ! You sure gave that bug a fright...or did it get worse? MOL! !